Revolution makes me think of being a student in Leicester. I went on a bar crawl at the start of my second year and we were promised a SHOT at each bar. Naturally this meant a bit of VK Lemon in a shot glass at most bars. Until we got to Revolution where we could pick any shot we liked from their enormous list of vodkas. I went for Glacier Mint and I clearly remember it being the only shot all night that had tasted of anything.So I've always had fond feeling towards Revs. 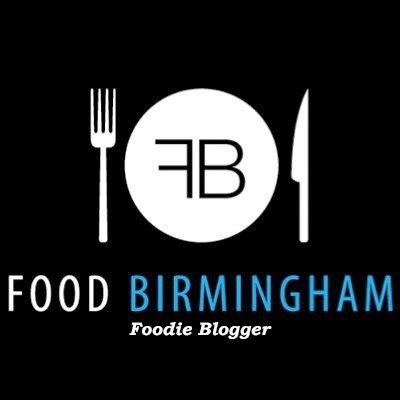 I've been to the one in Birmingham a couple of times before and I've even eaten lunch there too, when I was pleasantly surprised at the quality of the food. So I was pleased to be invited along to try their revamped menu, inspired by American Streetfood. Edd and I went along at the start of this month, as a back to work treat after half term. We had a couple of drinks while pondering the menu. Both of the drinks we chose were new to the menu. Edd went for Dutch Iced Tea- Ketel One Vodka, Beefeater Gin, Teapigs Super Fruit Tea, Blue Curacao and lemonade. 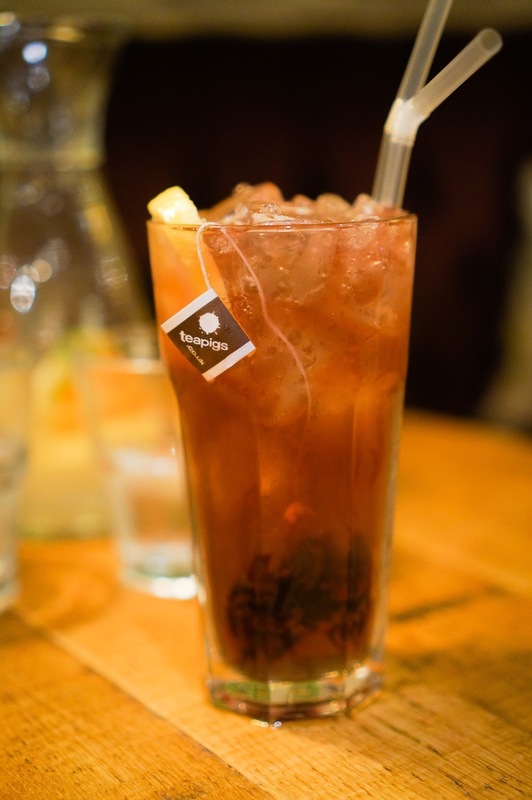 We loved the cute touch of the teabag and the refreshing twist on a Long Island Iced tea. This is one of those dangerous cocktails that tastes quite light and pleasant but actually has quite a lot of alcohol in it! Edd found he had to give the teabag quite a stir to get the fruit flavour. I had a Candy Apple Cosmo- Ketel One Vodka, Cointreau, lime juice and apple juice, served with candy floss! This was sweet and refreshing but my favourite part was definitely the candy floss! For our starter we chose to share one of the new crates. We went for the Street Food Crate. It contained pulled beef sliders, chips, buttermilk fried chicken, dough dogs, BBQ crackling puffs and sauces. Well this went down a treat! It was such fun to eat and I would definitely pick this again. 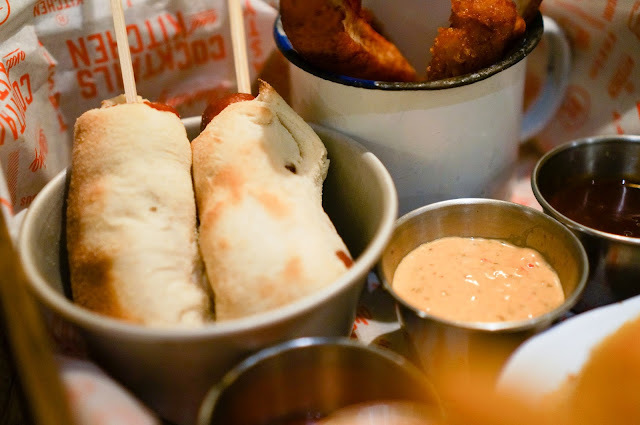 The chips were big and fluffy with a crispy outside, the chicken was moist with a tasty coating, the beef sliders had the most beautiful, succulent meat and the dough dogs were just pure fun. I loved the dips and the crackling too. Edd and I had a great time picking our way through the various items. 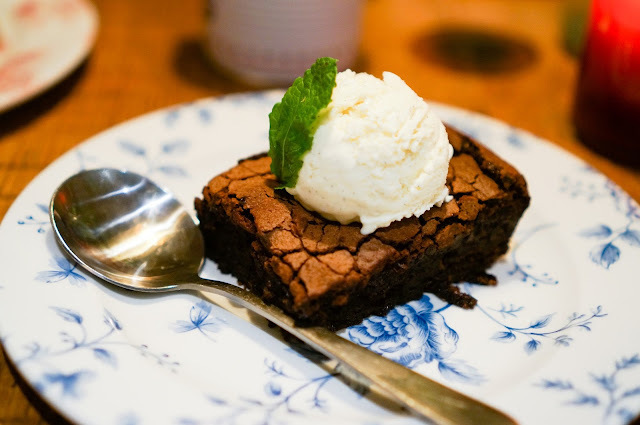 This would make a great bite to eat with a cocktail before popping to the cinema. Then it was cocktails round two while waiting for our mains. Edd's second drink was the classic Negroni- gin, aperol, rosso and bitters plus orange peel. 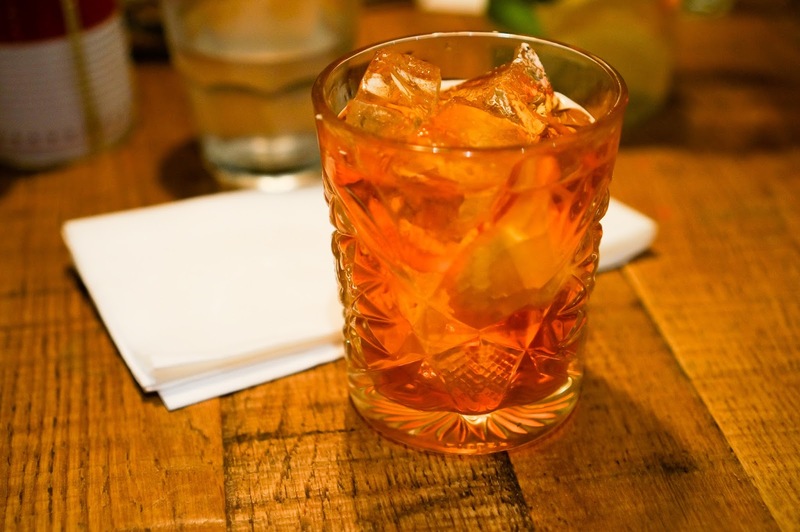 I'm a big fan of a Negroni as I love gin and aperol. This one was a little sweeter and easier to drink than most but still had a good alcohol kick. 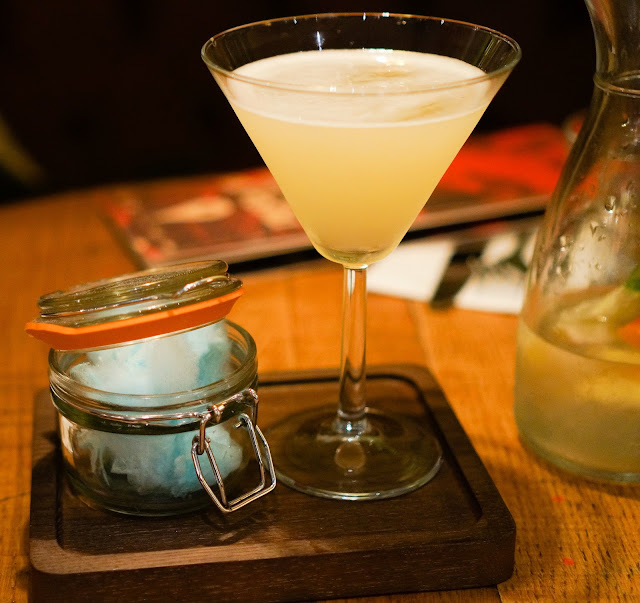 A drink for grown ups. Summer Julep- Whiskey, mint, binters and strawberries. Again, a little sweeter than your usual Julep due to the strawberries, but definitely a grown up drink. In a cute tin- I'm a sucker for things like that. 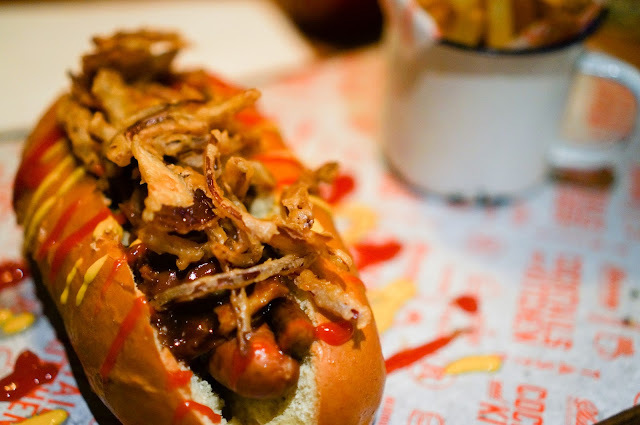 Edd had a Dirty Dog hotdog. This was served with pulled pork and BBQ fried onions. Edd was a fan of the crispy onions and the bun. King Prawn and Chorizo Flatbread. I'd gone for this because I thought it might be light after the sharer crate. Hahaha. 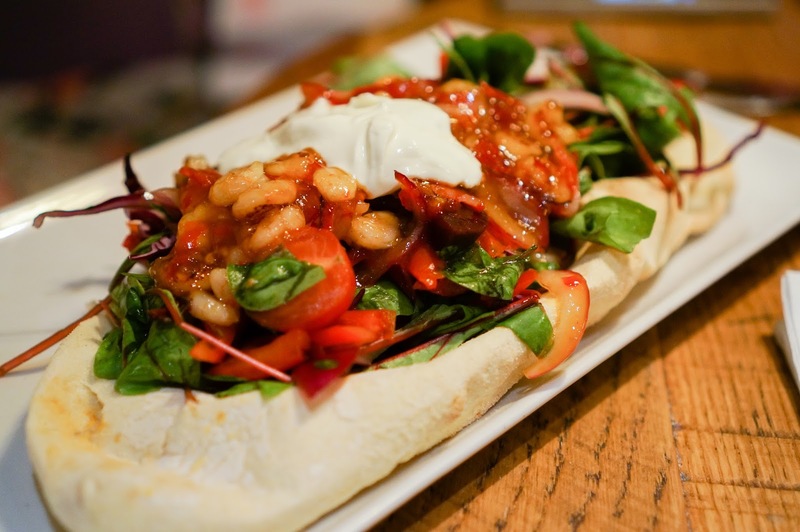 The flat bread was stacked with salad, prawns and chorizo in a gorgeous sweet chilli dressing. I'm ashamed to say I couldn't finish all the bread and had to resort to eating the topping as a salad, which was actually very nice. My only niggle was that I would not call those King Prawns. Prince Prawns? 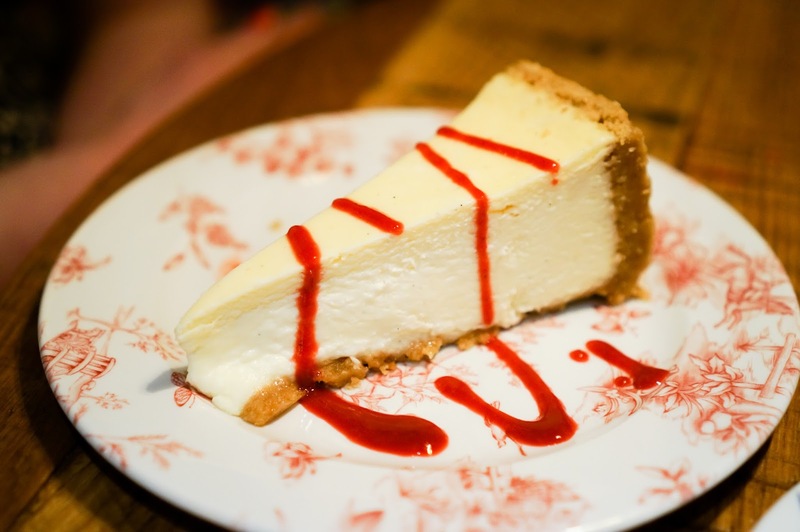 My pudding was a New York cheesecake. You know what to expect with this and I was pleased to see flecks of vanilla seeds. Edd had a chocolate brownie, which was rich and gooey just as a brownie should be. 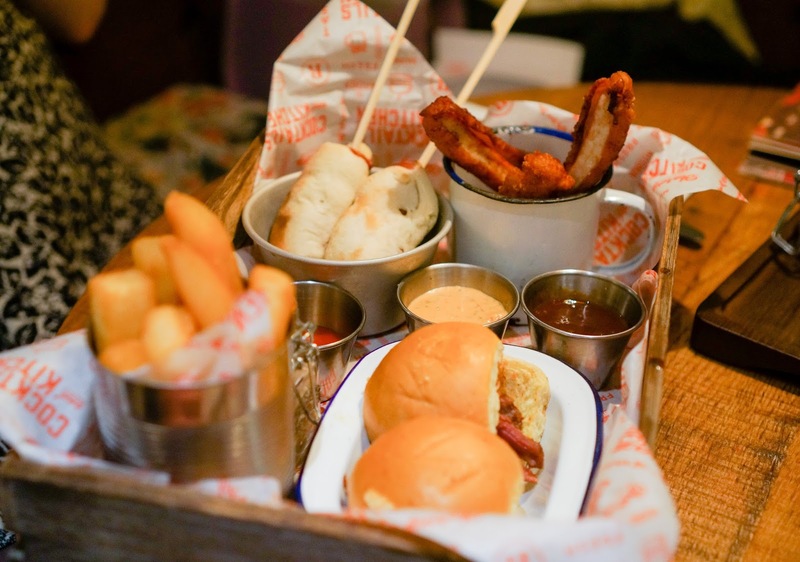 The highlight was the Sharer Crate and I highly recommend that you go and have one of these with a Negroni or two! 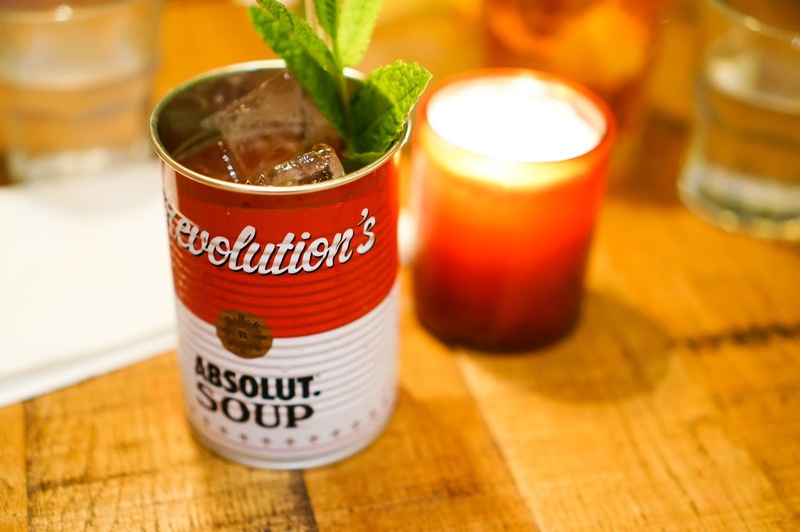 I was invited to try food and cocktails at Revolution on the house.